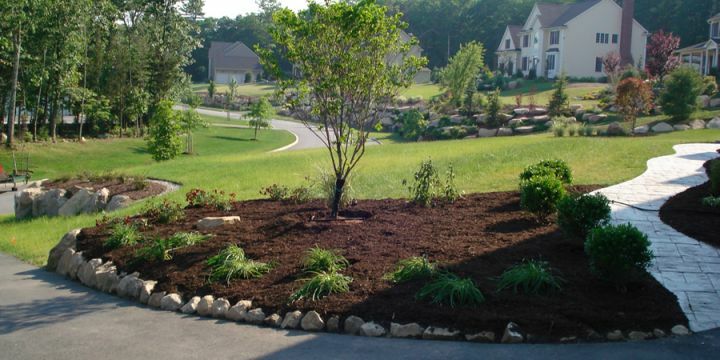 MEB Landscaping Inc. is a full landscape service provider. 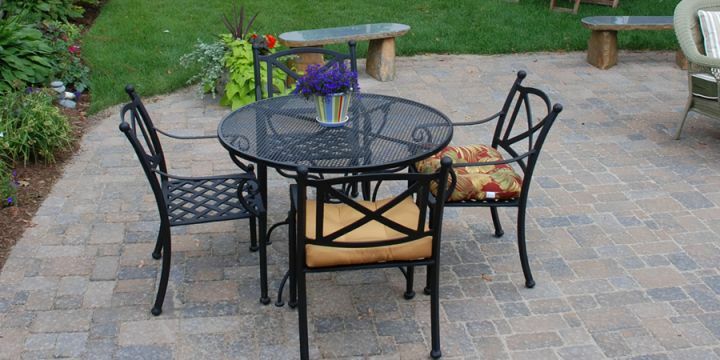 MEB Landscaping is an industry leader in landscaping and yard maintenance. 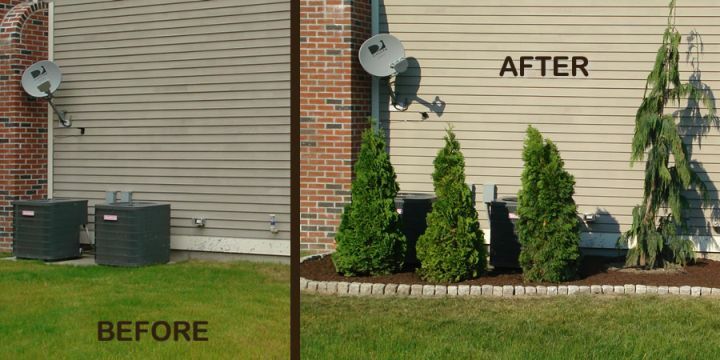 With satisfied clients from Lincoln to Jamestown & Newport, Rhode Island, brothers Mark and Matthew Bradshaw have the experience and expertise to take your home's curb appeal to the next level. 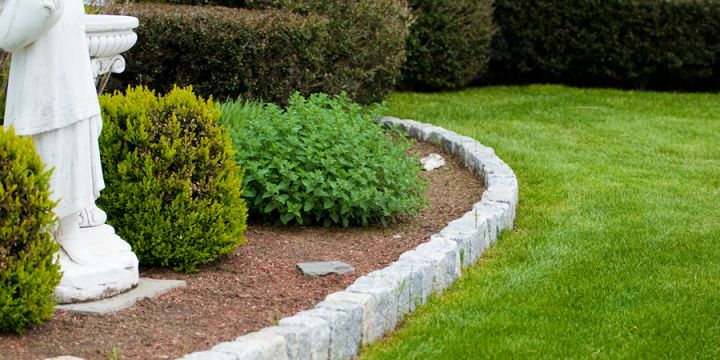 At MEB Landscaping we recognize that your home is your most important investment, and we strive to maintain the highest level of customer service throughout your project. 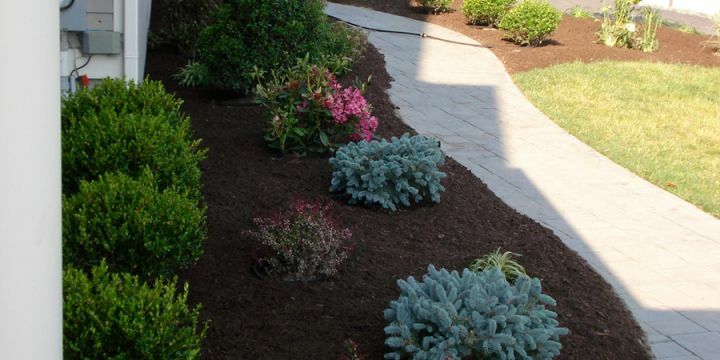 Utilizing the best product materials and plants available, MEB has grown a reputation of excellence throughout Rhode Island. 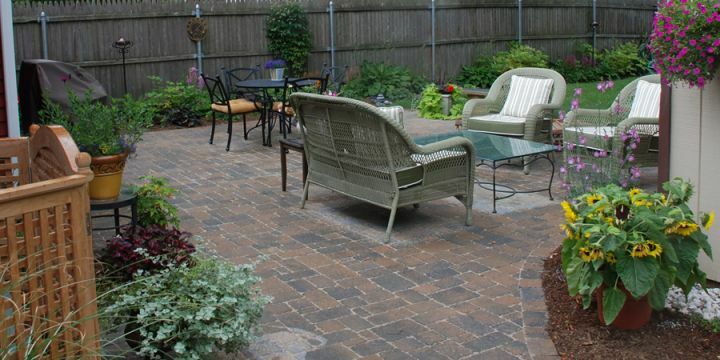 Rhode Island is home to many different types of landscape and personal styles. 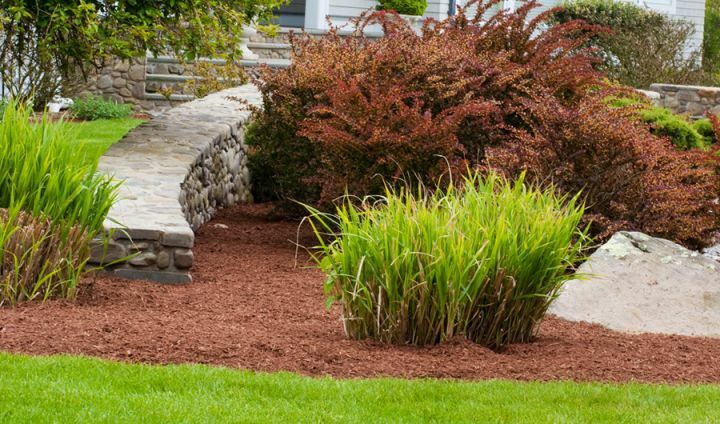 MEB Landscaping can provide your landscape with a long lasting, investment grade layout and see it through from design to planting and weekly maintenance. 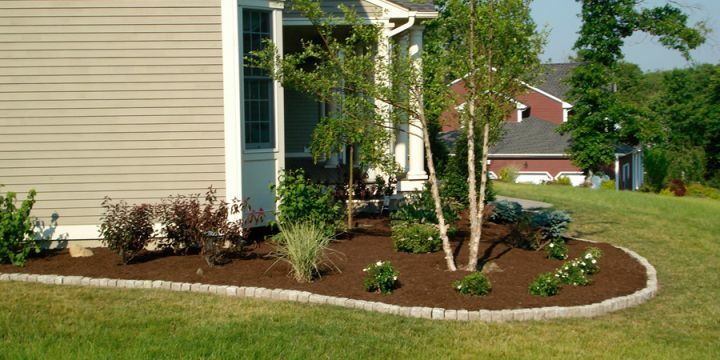 MEB Landscaping has been serving RI for over a decade becoming an industry leader in landscaping and yard maintenance. 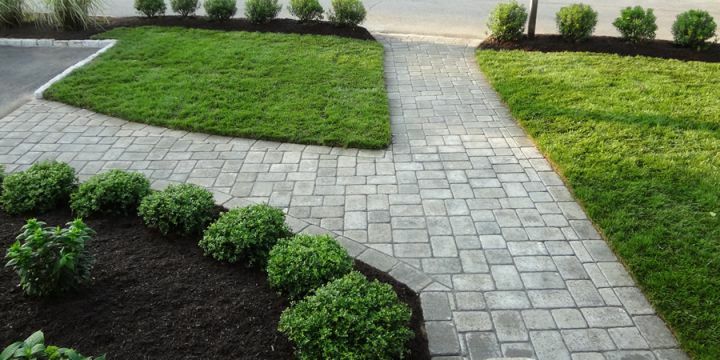 We look forward to visiting your property and analyzing the best approach to beautify your landscaping. Our clients range from Lincoln Town Homes to Jamestown and Newport Mansions. 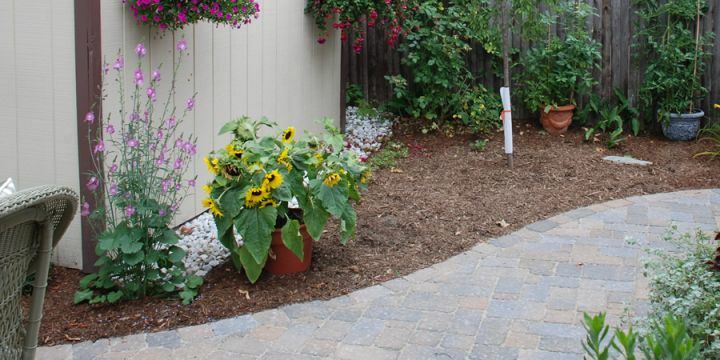 Visit our past work gallery to view what sets MEB Landscaping apart from the competition. 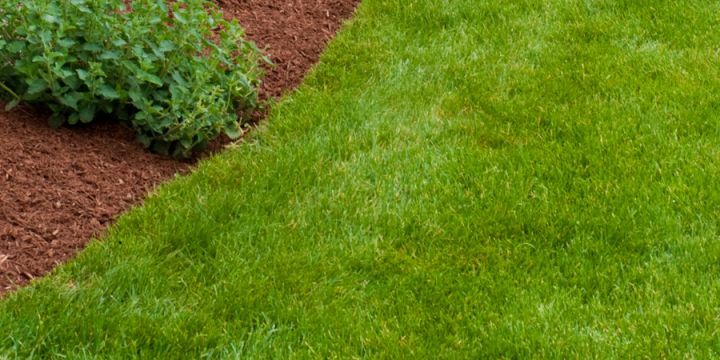 Brothers Mark and Matthew Bradshaw know what it takes to make your landscape a pleasant and beautiful environment to enjoy year round. 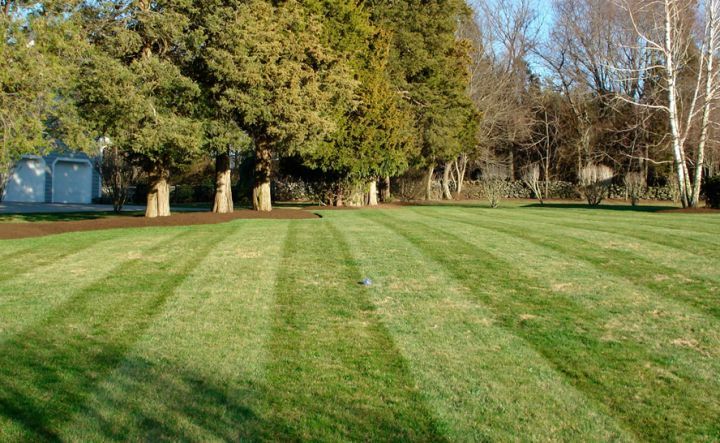 Whether it is weekly lawn maintenance to a complete landscape reconstruction including walkways; MEB Landscaping of RI is ready to take on your project. 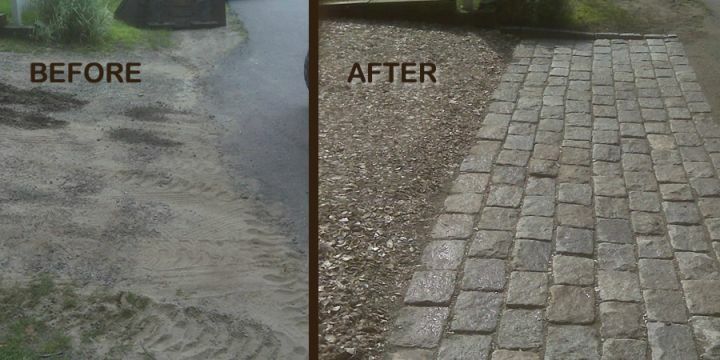 Visit www.MEBHardscapes.com for more info. 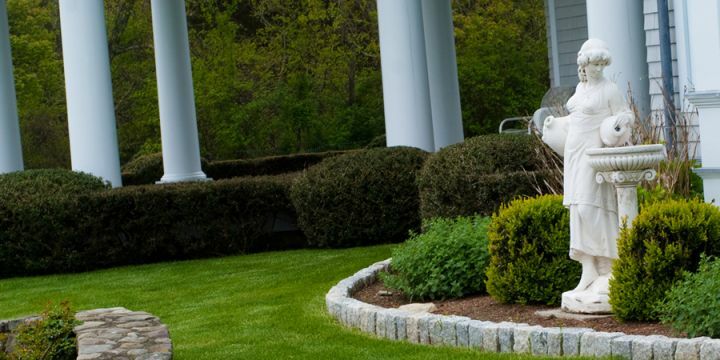 Week after week MEB is there caring for our entire landscape, allowing my family to enjoy our yard year round! 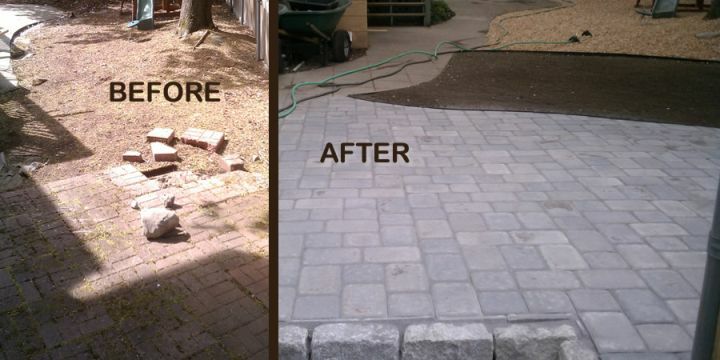 Our yard was neglected for years, MEB brought it back to life and replaced our crumbling patio. Matt was amazing with his idea's and strategy with our landscape, great to deal with a true professional who handles everything start to finish. 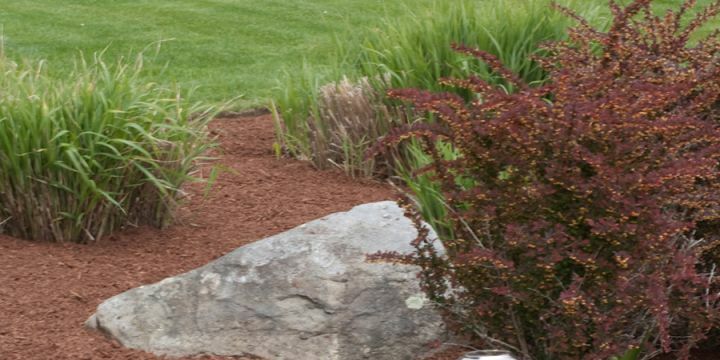 Rhode Island Landscaper & Hardscape Services Inc.
© 2019 MEB Landscaping of RI.